Get those paintbrushes ready! 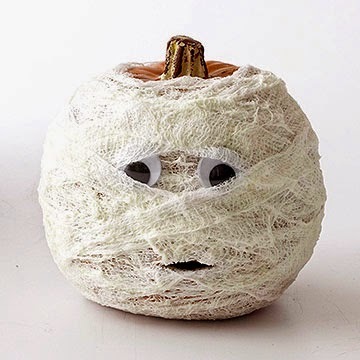 It's pumpkin decorating season! 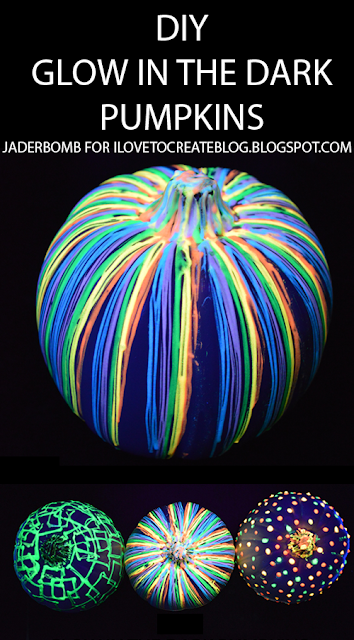 I searched the web for some of the coolest painted pumpkin ideas I could find, and here's what I came up with. I tried to give credit where it's due and link back when possible, so please know that not all of these creations are mine (but the Angry Birds below are ours!). They certainly inspired me, so maybe they'll inspire you, too. Happy painting! 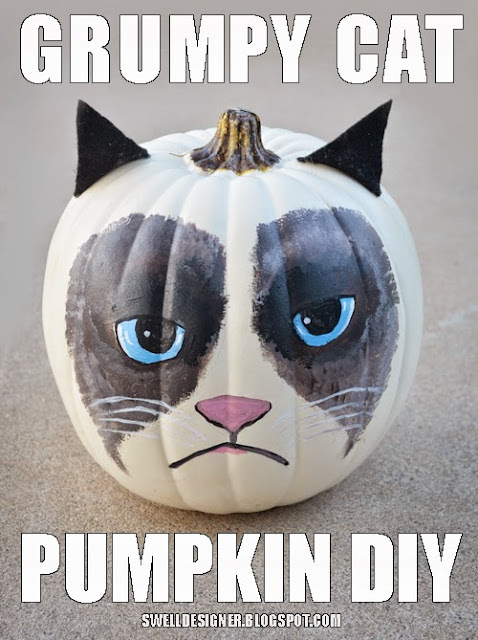 Do you have a cool painted pumpkin idea on your blog that you want me to add to this round up? Drop me an email or comment below and I'd be happy to include you in this list! These adorable beauties were created by Val from Confettidea. They take me right back to the magical 1980's! She has an awesome step by step tutorial on how to make them, so please head over there to check it out. 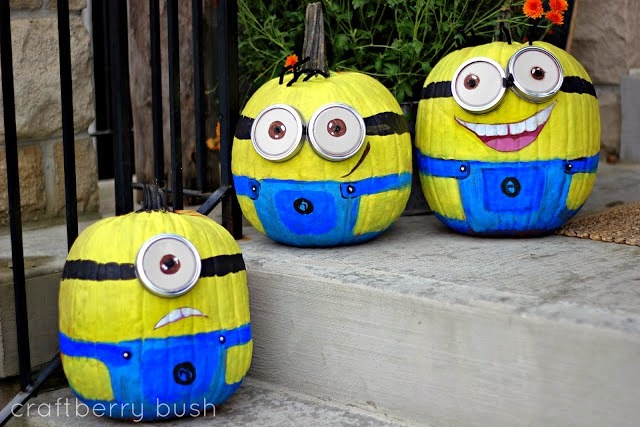 The minions themselves would be proud of these perfect replicas created by CraftBerryBush. 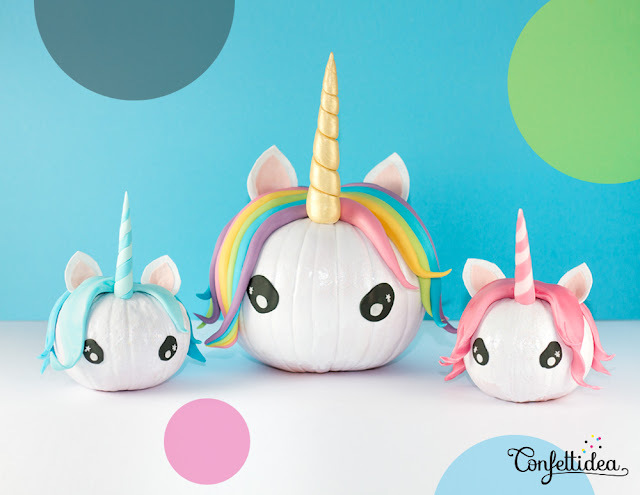 If you visit her site, you'll see that she even included a fabulous tutorial on how you can make these yourself. If you're throwing a party where you might be using a blacklight, these are going to look amazing. If not, they might look a little weird on your front porch. But glow paint pumpkins seem to be all the rage this year. Check out how they're done on the I Love to Create Blog! This guy was found on the TruedeKids web page. Apparently, he was made by their Aunt Jill, but there was no other info about him. He sure seems easy enough! Okay, so maybe this guy's not painted, but what a clever idea! The folks at BetterHomesandGardens created this fella. 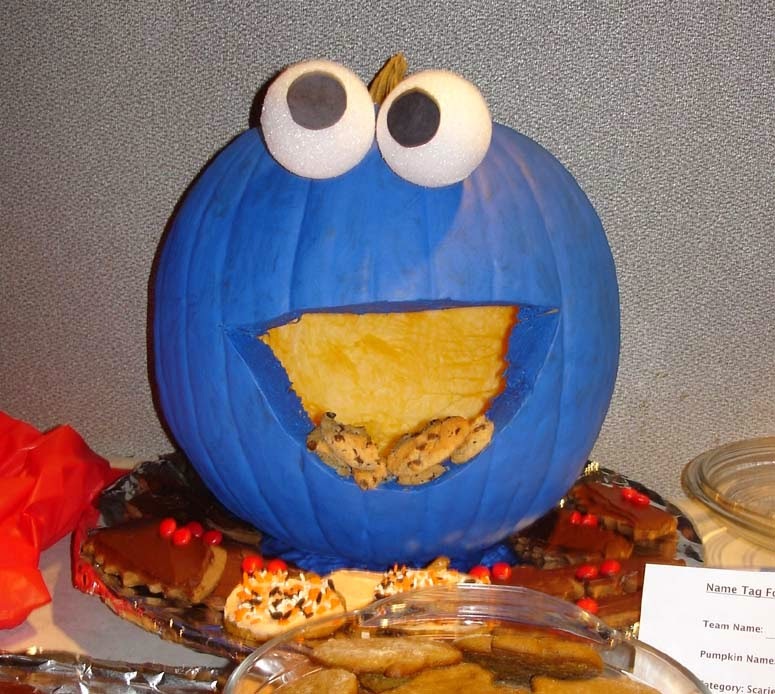 It might even keep the squirrels from eating the pumpkin, don't you think? Or am I the only one who has that problem? Dang squirrels! 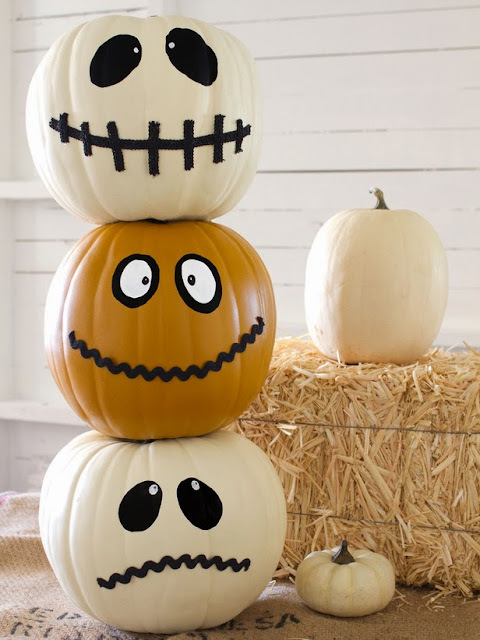 Layla Palmer from TheLetteredCottage created this adorable pumpkin totem pole for HGTVBlog. There is a great tutorial for making your own on the HGTV page. Those folks at BetterHomeandGardens sure know their stuff. Here's another cool painting idea, which seems pretty simple, especially if you use spray paint. 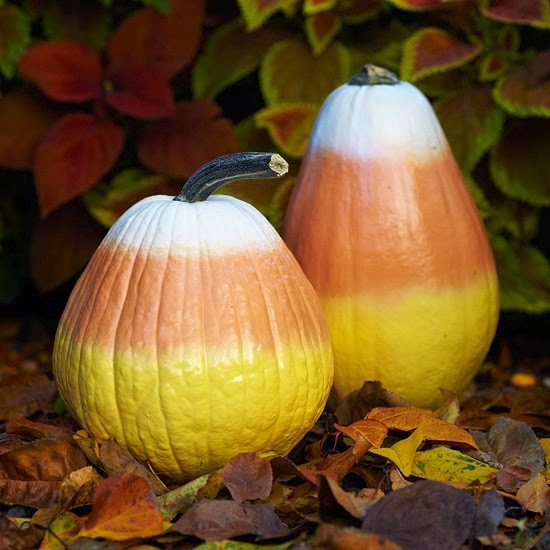 Candy corn pumpkins! 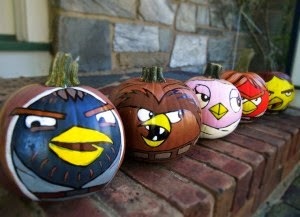 Last year we painted our own Angry Bird pumpkins using acrylics, but you can find so many different versions of them around the internet. Their big eyes and round bodies make them easy characters to paint. Bad piggy pumpkin by The Jersey Momma! Okay, so the guy in the back isn't an Angry Bird, but I still thought he was cute (can you tell which ones were painted by The Jersey Momma's Boy?). Jersey Momma piggy and Angry Birds by the Jersey Momma's Boy. 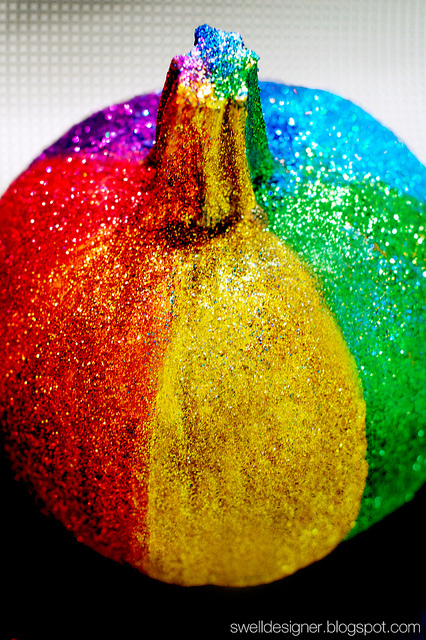 Swell Designer also created this rainbow glitter pumpkin. Anyone who knows me knows that I hate glitter, seriously, it's like my arch nemesis. But this one looks pretty cool, and if you feel so inclined to be super sparkly, follow Swell Designer's tutorial here. I wish I knew who the actual artist of this fabulous Star Wars R2D2 pumpkin was. He's from the TropicalTexana site, and he was part of a pumpkin painting display at a school. 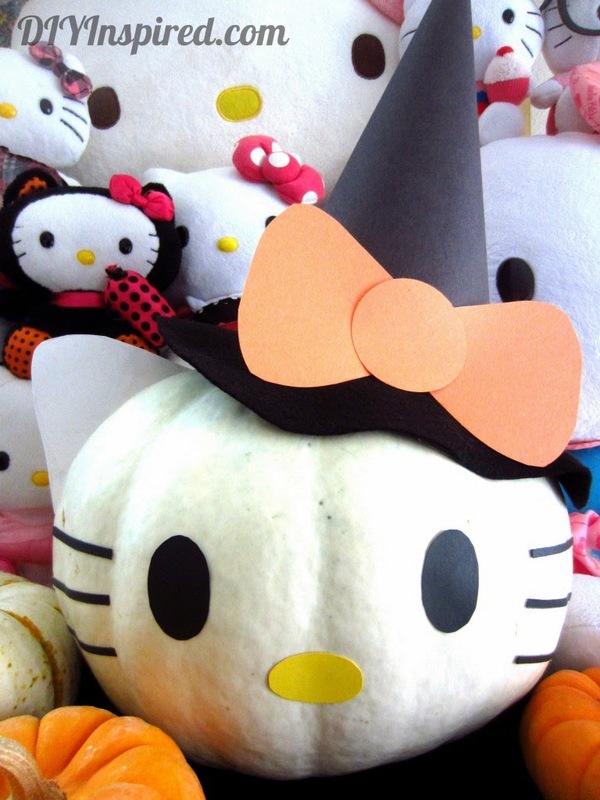 All of the pumpkins on this page are amazingly adorable, and were made by children and families. They are part of a "Storybook Pumpkin Patch" and are made to look like the characters from favorite books. I think these are the most talented, creative families ever! I love, love, love Hello Kitty. So to find this painted version of Kitty herself was a real treat. Ain't she pretty? And once again, there is a basic tutorial on the DIYInspired site to help you create your own. I might just have to oblige this year! Now get out there and paint your own! Oh those are so cute. Those are great! Thanks for sharing, RandomVibez! I love the emoji ones!